Jax Taylor Of Vanderpump Rules Caught On Video Stealing Sunglasses: Bravo Star Arrested Or Facing Felony Charges For Sunglass Caper? Vanderpump Rules star Jax Taylor was caught on video allegedly stealing from a Sunglass Hut in Hawaii while vacationing in Honolulu. The sunglasses in question supposedly cost $300 according to TMZ, so Bravo’s reality TV star is actually facing a felony if charged with the crime. The surveillance video at Sunglasses Hut shows Jax speaking to some police officers after he walked out of the store – so there is a very real chance that he was charged for the theft. Apparently Lisa Vanderpump is not paying her employees very well! The surveillance video shows Jax nonchalantly strolling in to the store, while the sales clerk is busy with a customer. He takes the $300 glasses off the shelf and tries them on in the mirror, then he walks around with them in his hand for a moment before quickly ducking out the door – hoping none of the employees noticed him. It sounds like his escape was unsuccessful though because he was spotted speaking to police officers after the fact. 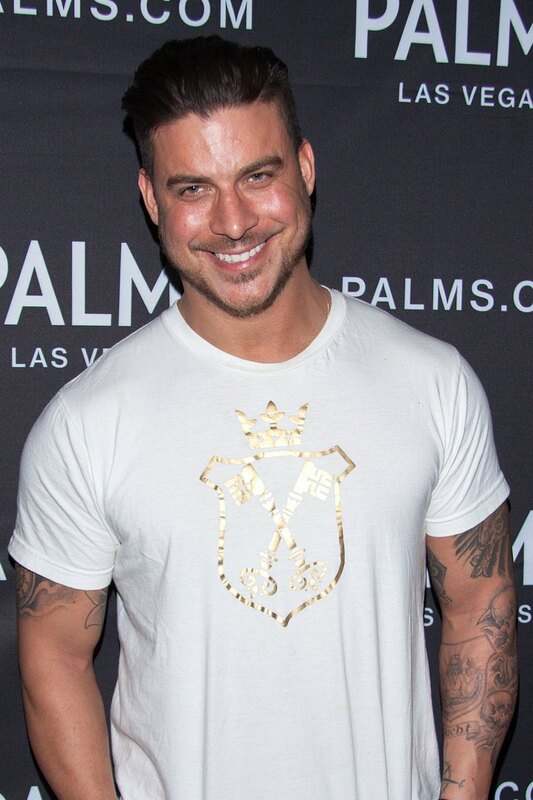 Anyone who has watched Vanderpump Rules knows that Jax Taylor has a tendency to do anything for attention, and has been dubbed a compulsive liar and narcissist by his costars on more than one occasion. This also isn’t his first brush with the law. Jax hasn’t addressed the sunglasses scandal yet, but we are sure when he does he will have a long, lengthy story that doesn’t make much sense and comes to the conclusion that it was all a big misunderstanding – much like every other time Jax has been caught up to no good. Check out the surveillance video from TMZ and let us know what you think. Did Jax intentionally steal the glasses? Was it all just for attention or possibly an episode of Vanderpump Rules? Let us know what you think in the comments below!